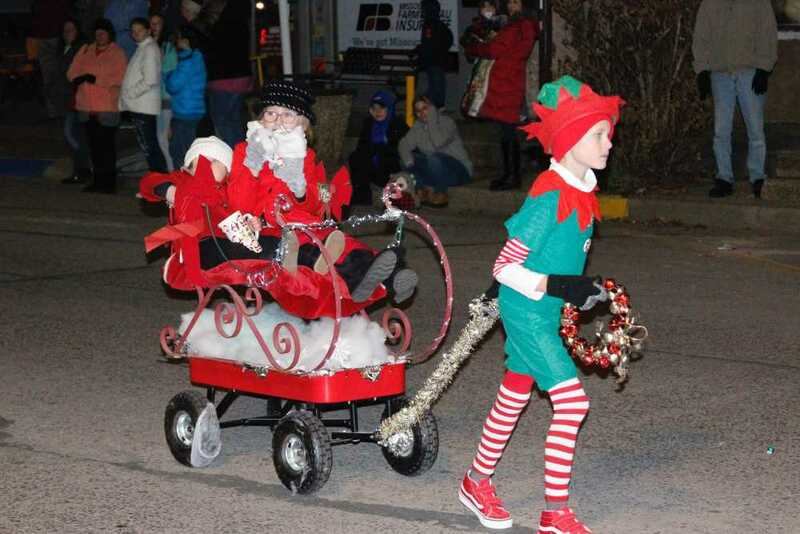 Even with the wintery temperatures Friday night, several Portageville residents braved the cold to watch Portageville’s first ever Christmas Parade. There were approximately 25 entrees. In addition to the parade, parade watchers and shoppers had the opportunity to participate in the Second Annual Cocoa Crawl. A good way to get warm and see what the local merchants had to offer for holiday shoppers. Eight businesses participated in the Cocoa Crawl. Reigning Champion of the Cocoa Crawl is Nancy’s Discovered Treasures Consignment. 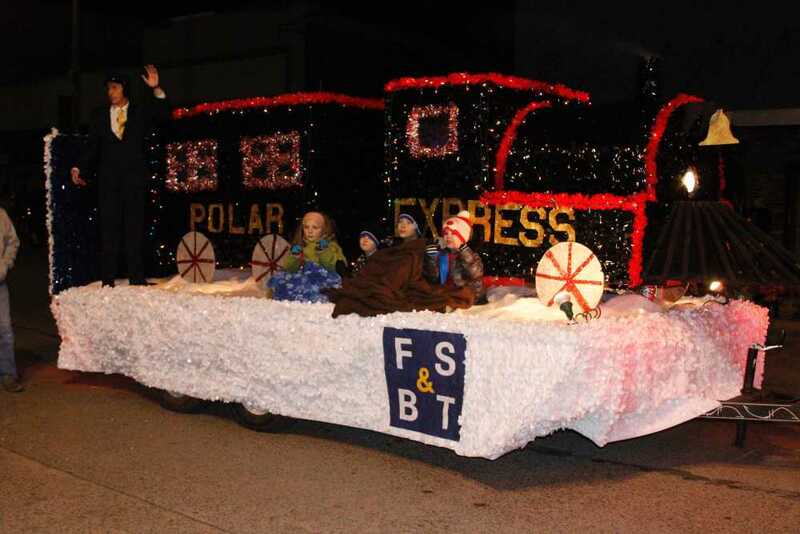 Friday’s events were sponsored by the Portageville Chamber of Commerce.